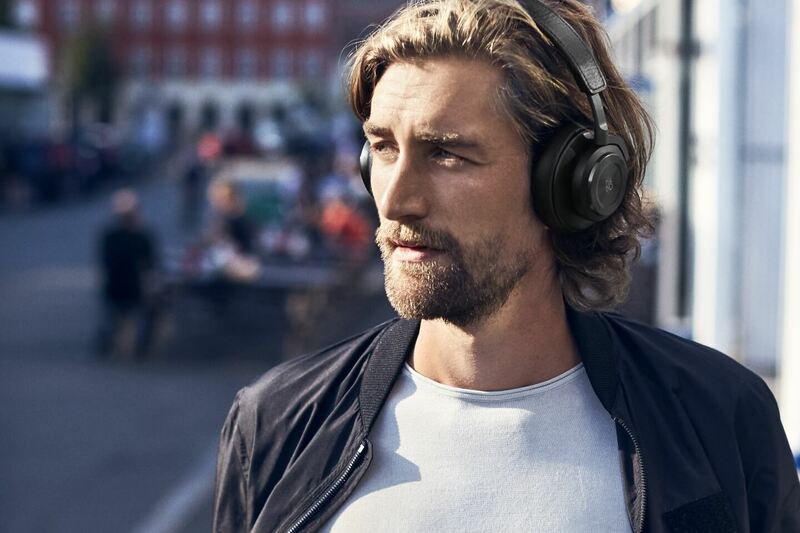 Wireless premium over-ear headphones with optimal balanced sound and active noise canceling. Enjoy the freedom of movement and dive completely into your music - a premium tool for an active lifestyle. Wireless Bang & Olufsen Signature Sound with ANC. In an increasingly noisy and hectic world we are looking for solutions to move us flexible and to keep the control. Music and powerful ANC deliver a whole new experience on the go. 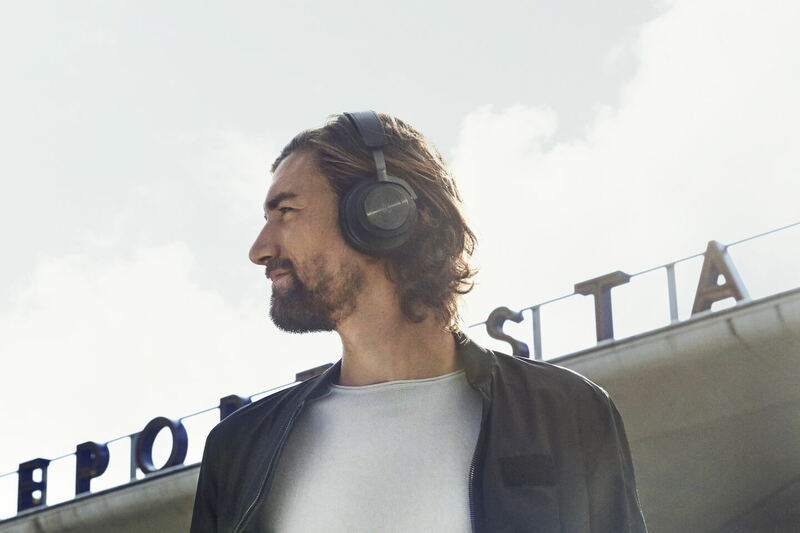 Most wireless headphones with noise cancelling offer neither attractive appearance nor the sound quality of their wired counterparts without ANC. 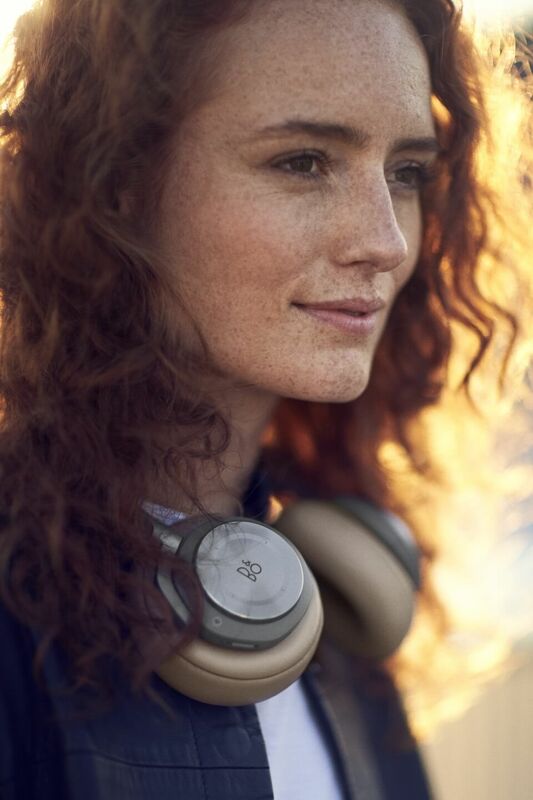 B&O PLAY combines an appealing look in a unique way with excellent technical sound. 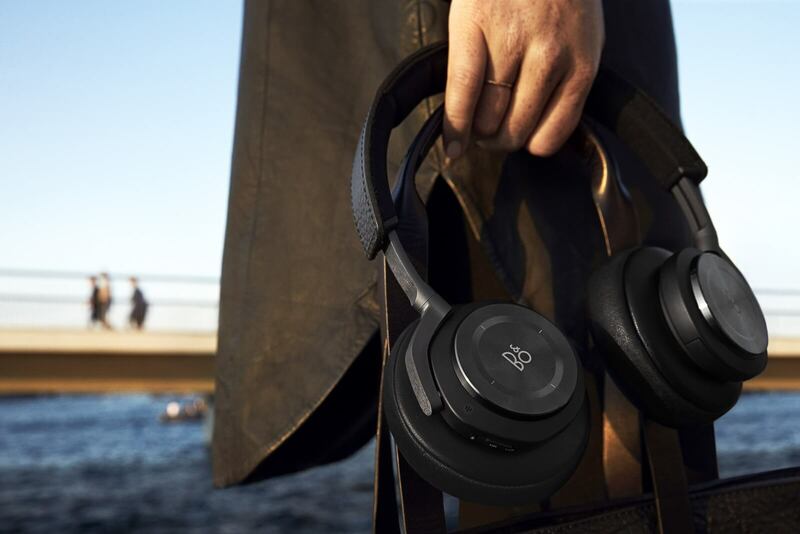 BeoPlay H9 is made of the same high-quality materials as the H8 and also has a touch-module, but impressed primarily as an expressive and comfortable over-ear-headphone. 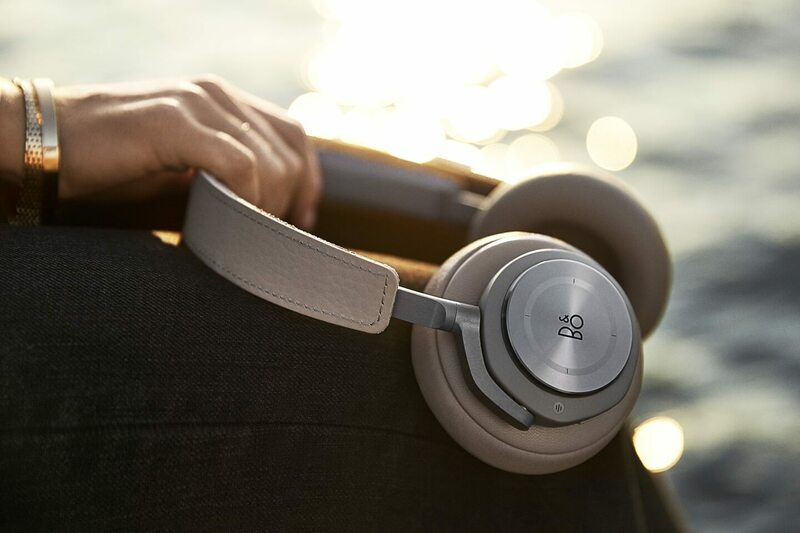 Beoplay H9 is made of luxurious, light and genuine materials. 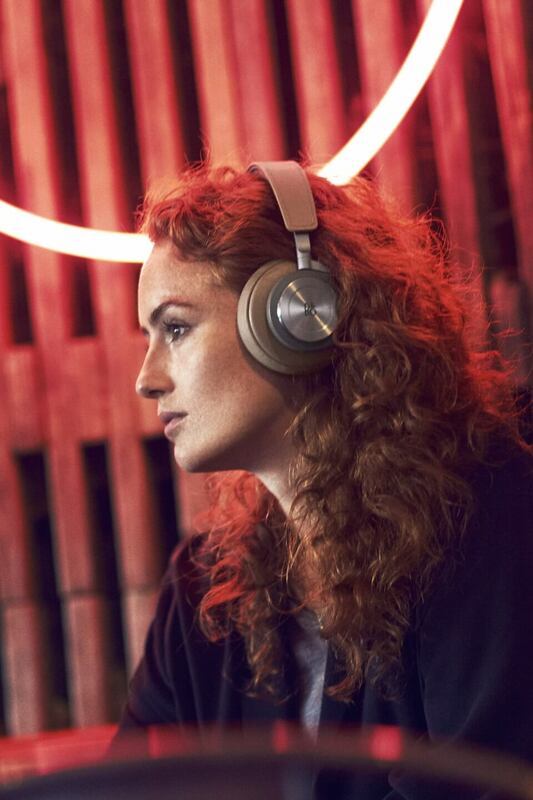 These materials as well as the fact that the headphones are worn over-ear and can be used without cables give it a particularly expressive appearance. The headband is built up around a solid and lightweight aluminum frame covered with stitched cowhide leather, and underneath the soft lambskin coated ear cushion is adaptive memory foam that adapts to the shape and curve of the ear for supreme comfort and breathability. But that is not all: Other than making the headphones comfortable for hours on end, the ear cushions act as an isolating element, which naturally leaves out many of the high frequency sounds. 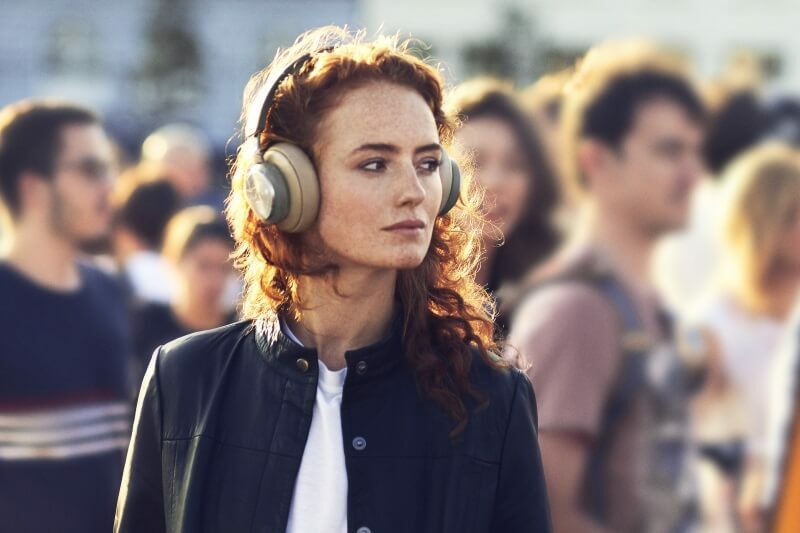 In combination with the ANC it gives travelers worldwide a beautiful listening experience, where you can hear every detail in noisy environments without compromising the sound. 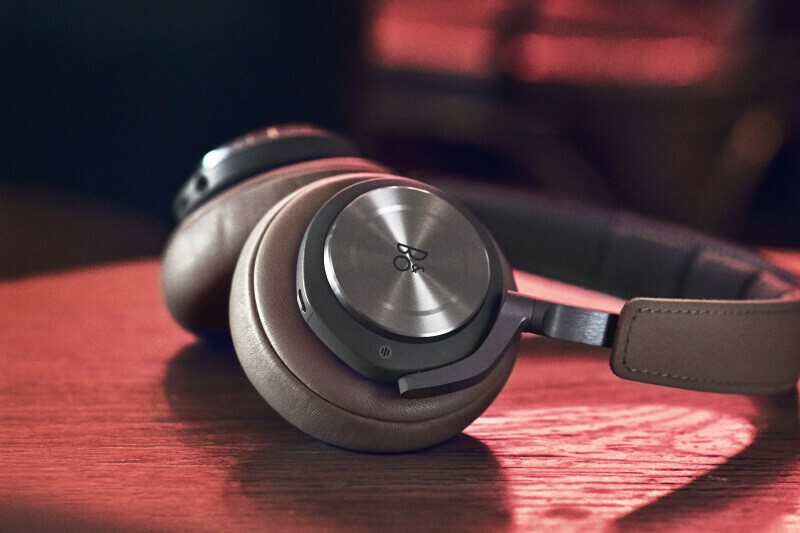 On the side of the right ear cup is an intuitive touch interface in anodized aluminum that captures the latest acoustic innovations from B&O PLAY. 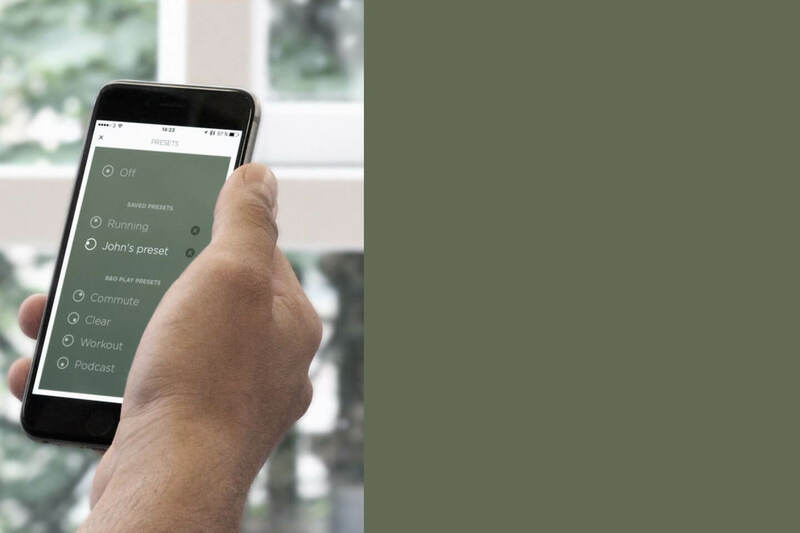 With this interface, you can – with just a single touch or swipe – activate the noise canceling function, change songs, answer calls and control the volume. Made for travelers in all weather conditions, the interface works under humid conditions and with gloves on. When you slide the finger up and down, the ANC is turned on and off. You can control the volume by circular movements. Adjust the sound profile with Beoplay-App. 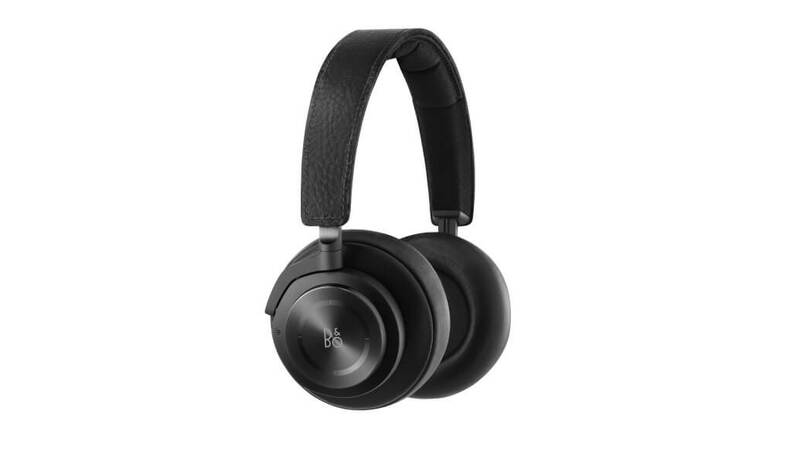 Beoplay H9 is compatible with Beoplay App for Android, iPhone and Apple Watch, which gives you a variety of options for personalizing your listening experience. 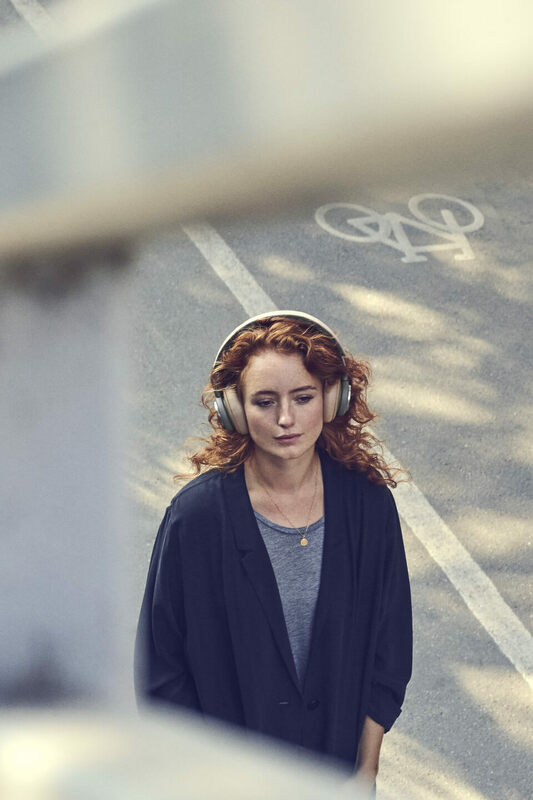 Bang & Olufsen sound engineers have created a variety of sound profiles specifically for Beoplay H9: Commute, Clear, Workout and Podcast. Users can adjust the tonality and sound staging themselves with the playful and intuitive B&O PLAY ToneTouch. The interface lets users feel their way through different sound settings and find the one that best suits the situation. 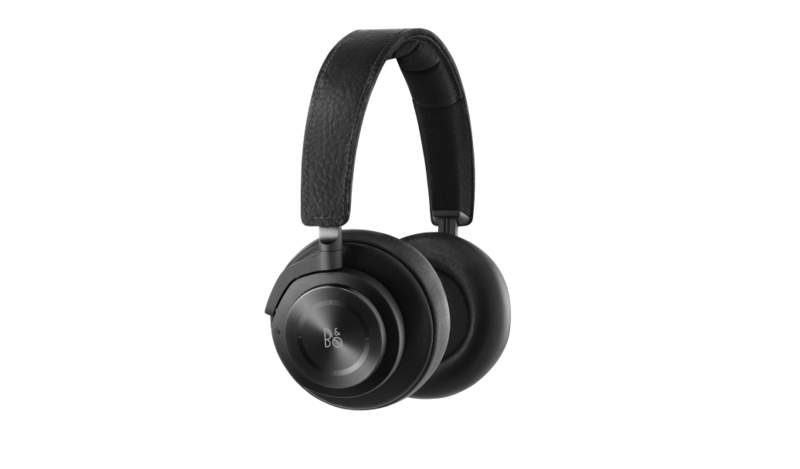 Once adjusted, Beoplay H9 saves the setting on the product itself until you adjust it again. 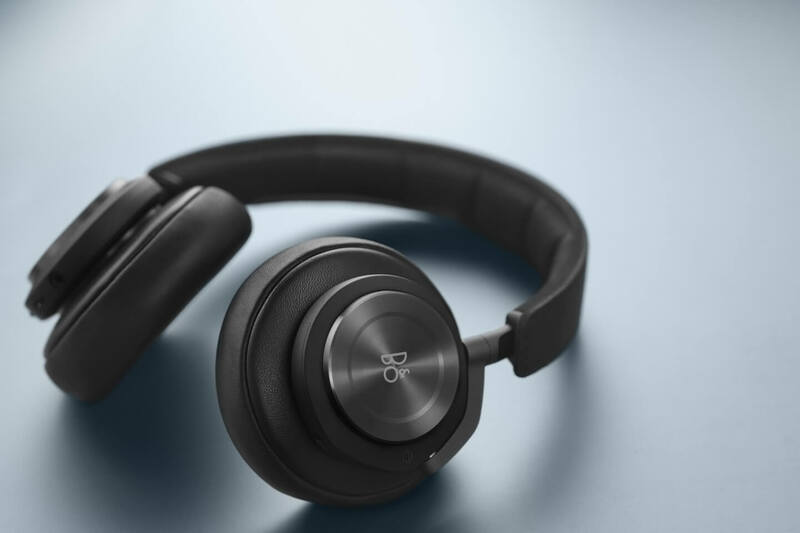 Connected to Beoplay H9, the Beoplay-App makes it easy to monitor the battery status of the headphone. Users can control the music (play, pause, forward, back), turn on or off the ANC and they can personalize the headphones in the App by giving it a specific color and name. 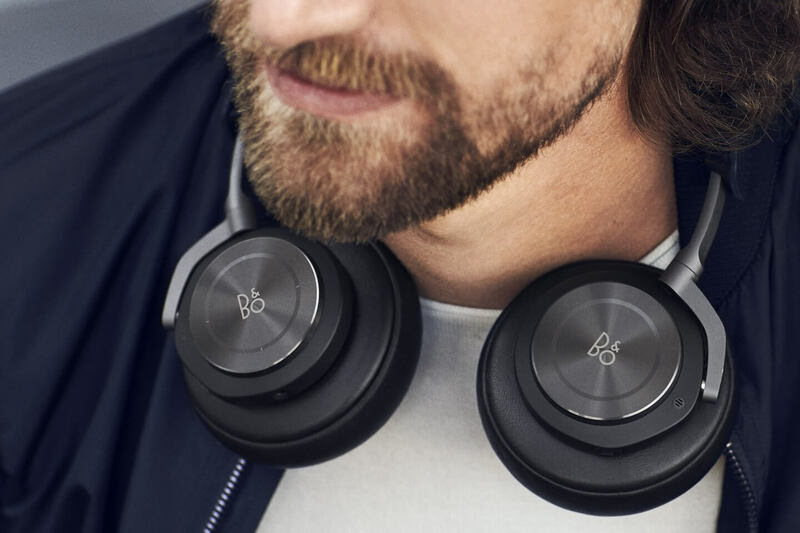 By connecting Beoplay H9 to Beoplay-App, users also receive software updates over the air – a new functionality made available for Beoplay H9. Up to 14 hours of noise canceling music. 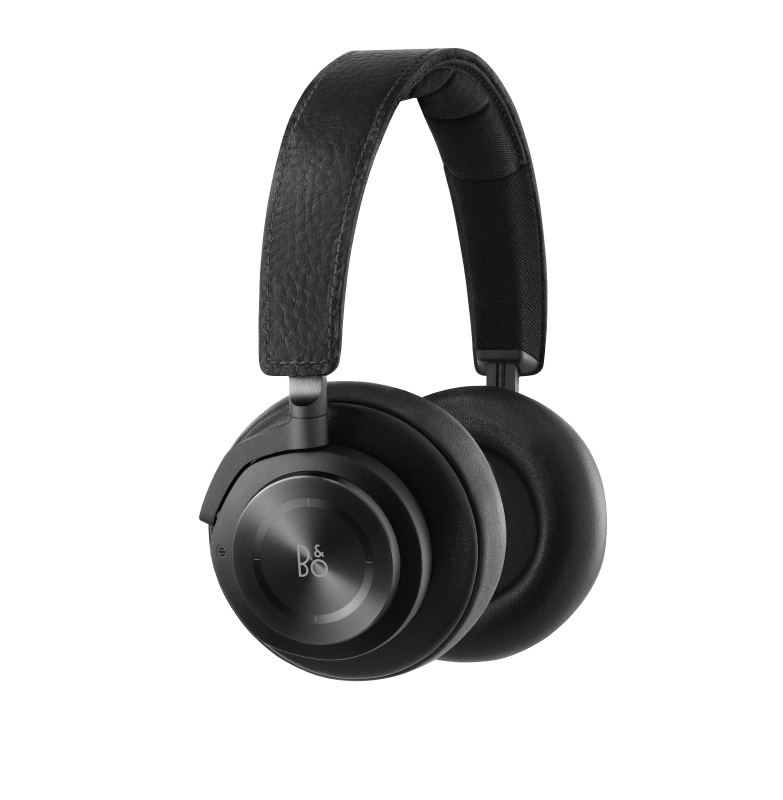 It is enough to charge the Beoplay H9 battery for three hours to listen to up to 14 hours of noise-canceling music. The battery can be replaced by a small slider. If the battery is empty, the music can be listened to via the audio cable. Once forgot to switch off the headphones? No problem, the intelligent battery-saving feature turns off the BeoPlay H9 automatically after a short time. 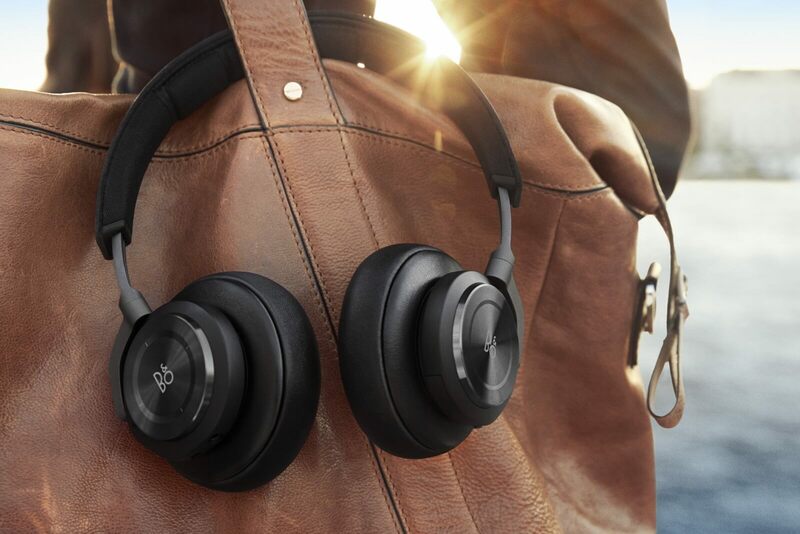 Experience BeoPlay H9 on the go or in your home. Don't miss a manufacturer's campaign or other advertisings where the price is reduced for a limited time. We will inform you automatically if your desired price for BeoPlayH9 is reached or we have another suitable offer for you.